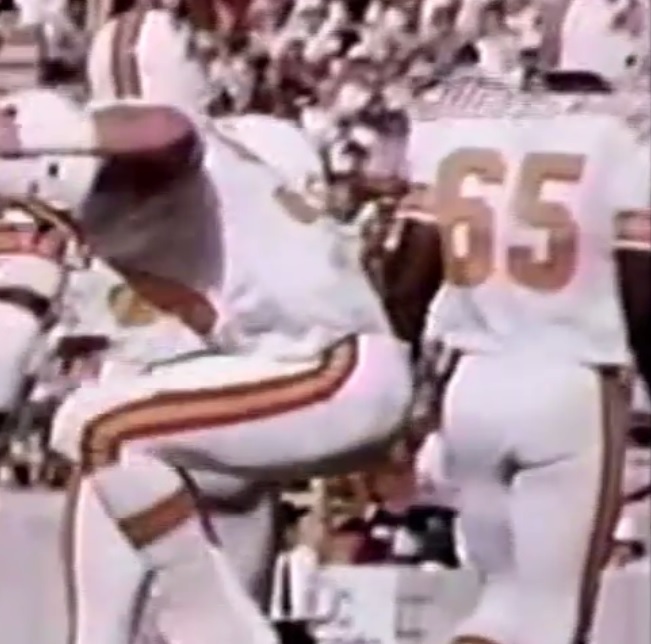 Played in five games with one start at left defensive tackle in the season finale of the expansion 1976 season. Was a member of the 1972 Miami Dolphins team that remains the only perfect team in NFL history with its 17-0 mark under Don Shula. 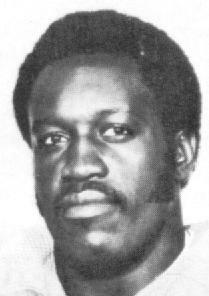 Played 40 games over three seasons with the Dolphins and then the 1975 season with the Bengals before signing for the Buccaneers during November 1976. Never played in the NFL again after leaving Tampa Bay.